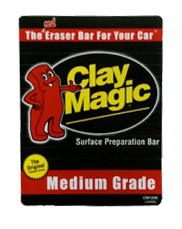 Clay Magic Original 200 Gram Medium Red Clay Bar Manufactured to be superior to all other detailing clay bars. 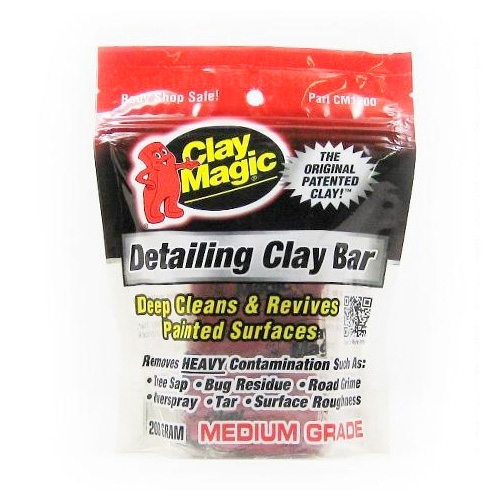 Go with the best...Clay Magic! On Sale Now. 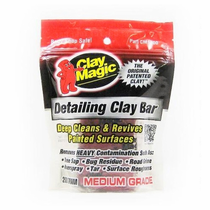 Clay Bar storage container sold separately.